Makeup (and skin care) rules are everywhere and often live in the back of our minds whenever we’re applying our daily share of makeup. Should we pair a smoky eye with a bold lip color? 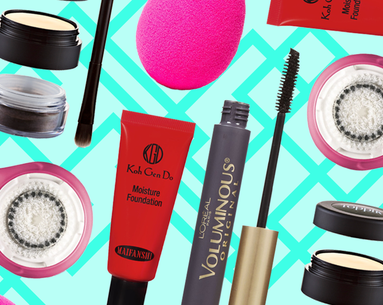 What about applying mascara to our lower lashes? Well, according to some of the top makeup artists, we should start ignoring all the rules and doing what makes us feel our best. Here are some of their favorite makeup stereotypes to reject—because rules are made to be broken after all, right? Apply your face makeup first. 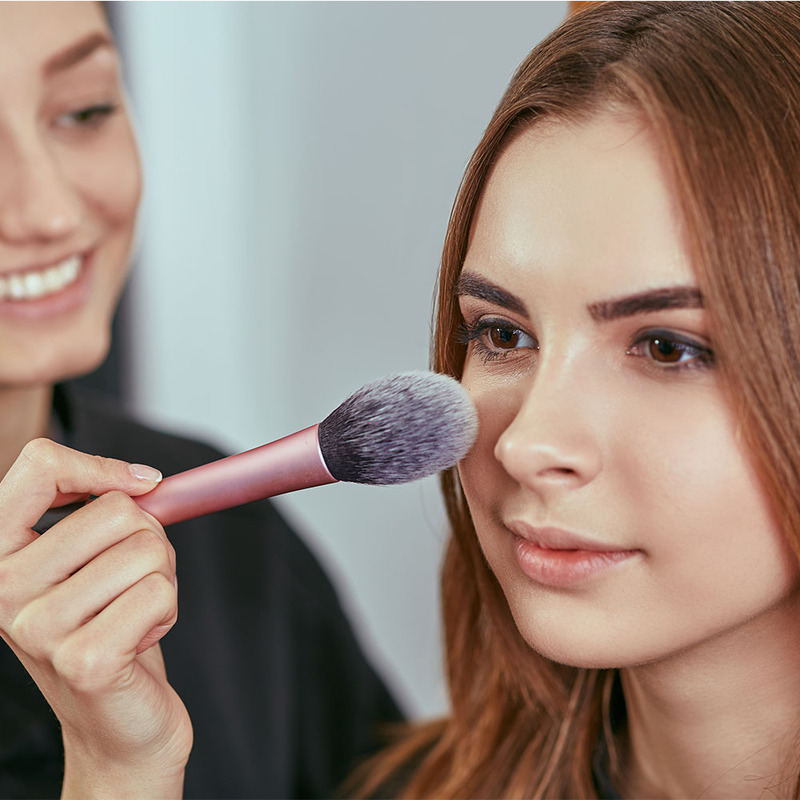 Lilit Caradanian, professional makeup artist and founder of Elcie Cosmetics, says that in beauty school, you're typically taught to start with your face makeup and then do your eyes. "I personally like to break this rule and do eyes first and then face. 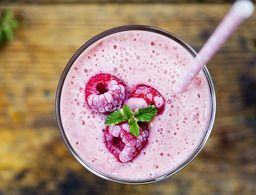 I feel this is the cleanest way to achieve flawless skin because you are able to remove excess fall out from under the eyes without ruining the face makeup." Never wear both blush and bronzer at once. Celebrity makeup artist Fiona Stiles that she actually prefers to use them both at the same time. "Bronzer looks more believable when there's a bit of a flush to the skin, so popping on a bit of color on top of your bronzer brings life to the skin in a beautiful way. 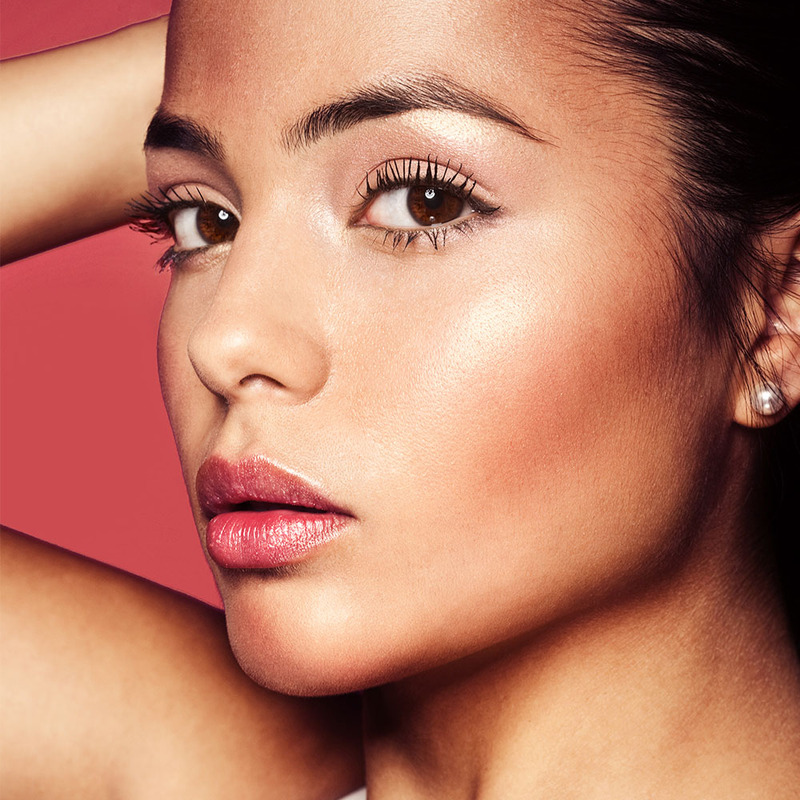 That flush is what sells the bronzer and makes it look like it’s really a part of your skin." Match your lip liner to your lipstick. Celebrity makeup artist Sarah Tanno says she thinks this rule is dated. "I rarely ever use the same colors. You can get so much definition from lining your lips with a darker shade. Lip contouring is all the new rage and it's always been my favorite trick to making fuller-looking lips. Try lining with darker shade and filling inner corners, then applying a brighter shade lip liner inside. 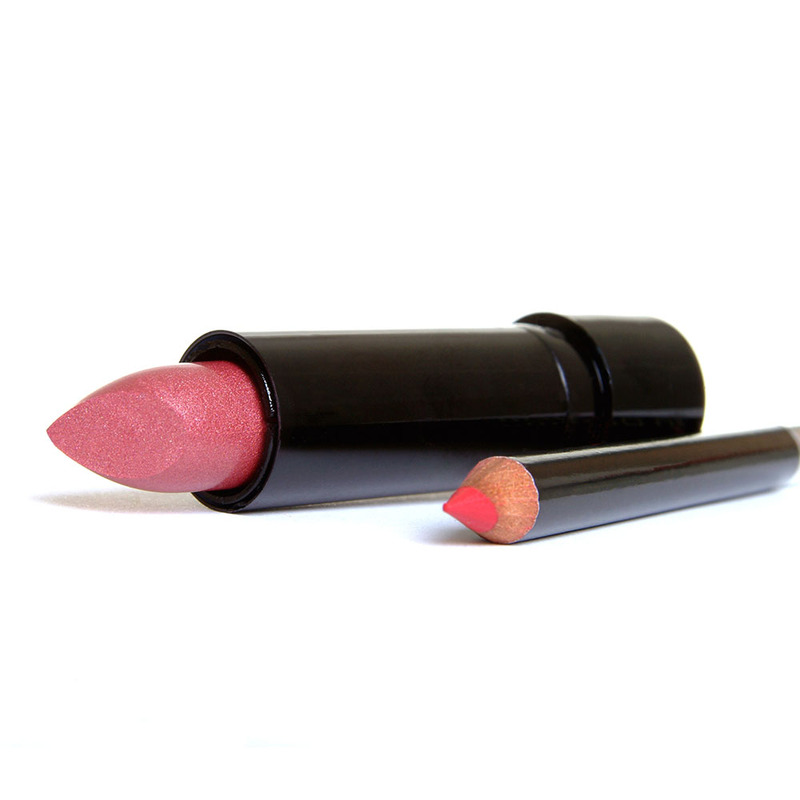 Finish with your lipstick to get a lasting and fuller lip." If you wear foundation, you have to wear powder on top. Celebrity makeup artist Dillon Pena says that this is a rule he's constantly breaking. 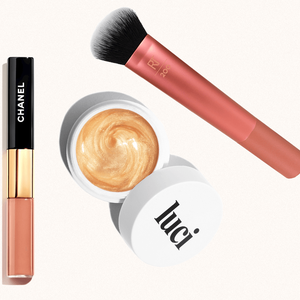 "A powder—or too much powder—can kill the natural glow of the skin and make it look flat." 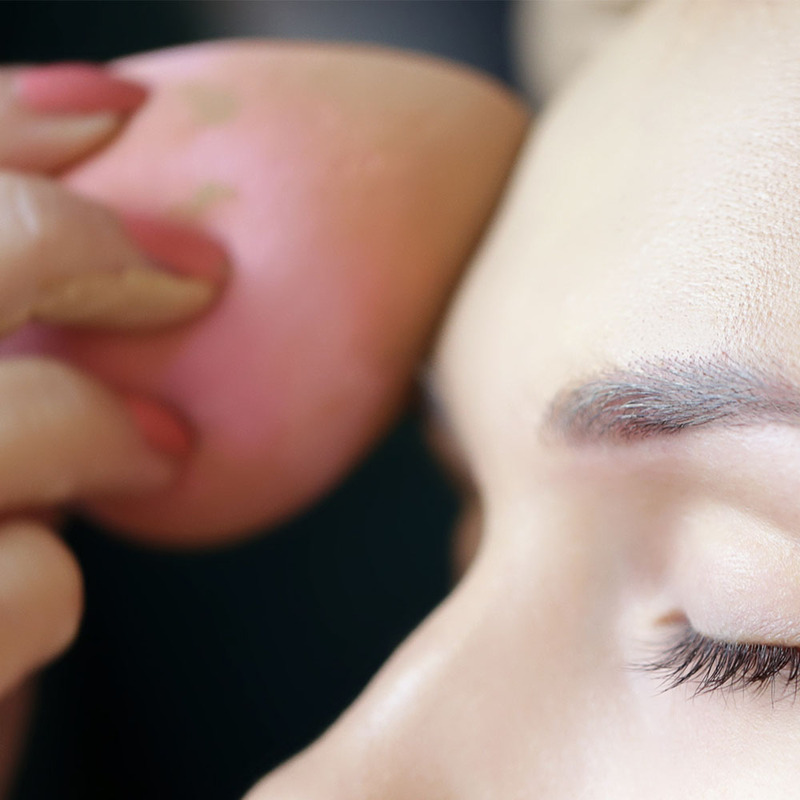 Use a dense brush for liquid makeup. Tim Quinn, celebrity makeup artist for Giorgio Armani, says that he likes to use a powder brush instead of the traditional foundation brush when applying liquids (like foundation, concealer, etc). 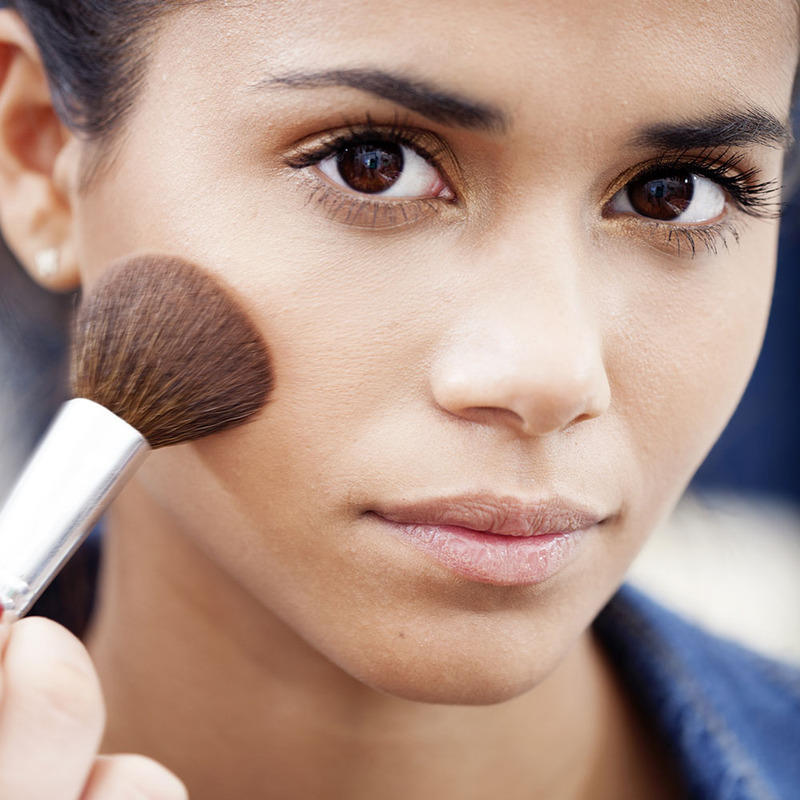 "Using a powder brush gives the makeup an airbrushed look easily." 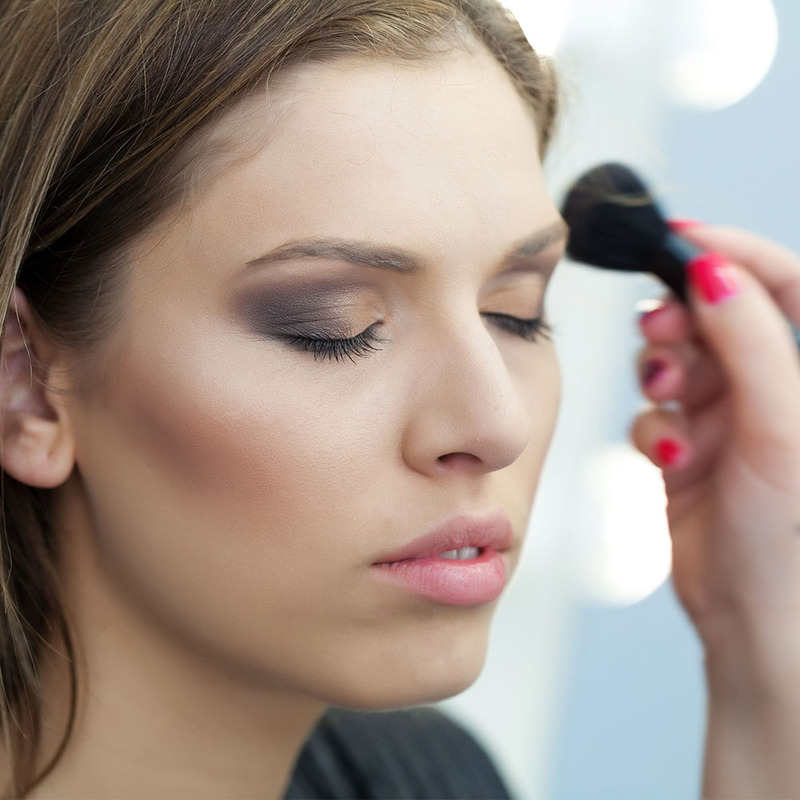 After applying powder, never follow with a liquid formula. 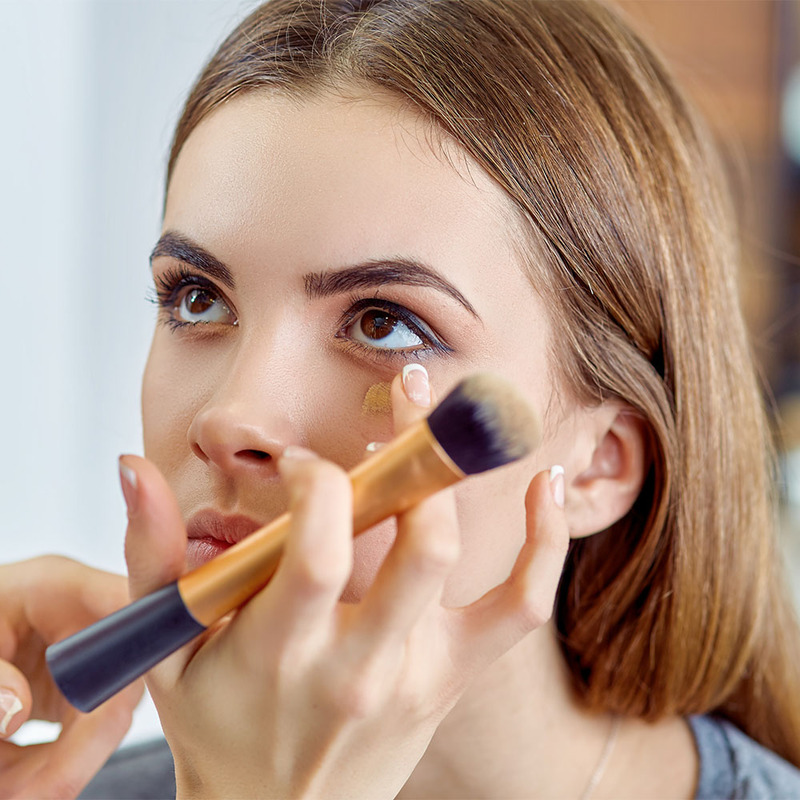 "We're also usually taught that once you powder your face, you should not go back with any liquids or creams," says Caradanian, adding that she often goes back in with liquid formulas to touch up the look. "I like to apply a little bit of additional foundation, even after using setting powder, on those who have severe acne or more visible imperfections. 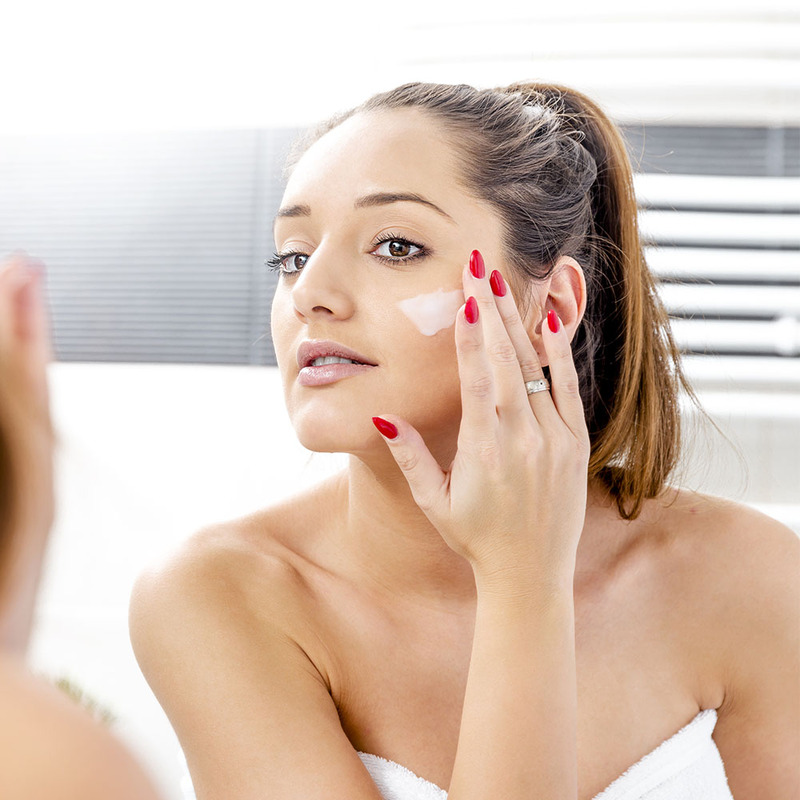 This provides skin with a higher level of coverage for those who need it, but it has to be done carefully, so it doesn't leave an uneven finish." Falling victim to makeup stereotypes. Stiles says that the "less is more" rule is completely open to interpretation. "One time I wore an electric red lipstick to work and the editor kept saying with a look of distaste, 'I just can’t talk to you with that lip.' I mean, aren’t I in the business of encouraging women to be brave and bold with their makeup? Do I love a heavily contoured face under layers of foundation? I do not, but who am I to judge if that makes the day easier to face for that woman. I say show the world the face you feel best in." Draw attention to one feature, anything more is overboard. 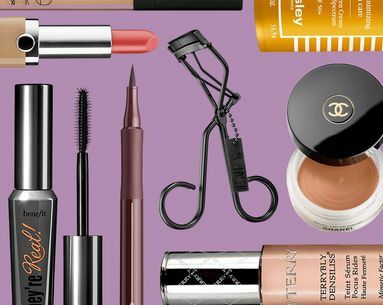 "Every beauty magazine tells us to pick a focus feature," explains Tanno, saying that this usually means you should never do a bold lip and smoky eye, for example. "Depending on the occasion, I think it's stunning to focus on both as long as you do it tastefully and aren't heavy-handed so it looks more finished. 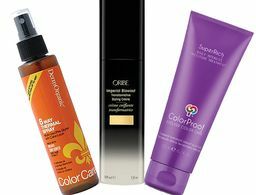 Especially when using monochromatic colors." You have to wear primer under your foundation. According to Pena, primer is optional. "I very rarely use a primer when I do someone’s makeup, as I see it as an unnecessary extra step. For me, it is about the proper hydration of the skin, which will help the makeup last longer throughout the day." Set your look with powder. Quinn likes to use non-powder based products to set makeup, which work just as well. His pick is the Giorgio Armani Prima Day Long Skin Perfector that works to control shine without the powdery look. 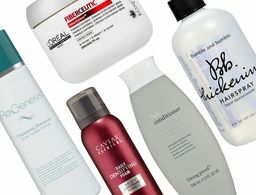 "Instead of powdering, apply one pump in your palm and press onto your T-zone." Only apply mascara to your top lashes. Tanno tells us that in her opinion, this is the most annoying rule we're told to follow. "If you line the waterline with a white, pearl or flesh-tone color, then add a thin liner or blended shadow and finish with soft mascara on your lower lashes, it defines the eye beautifully," she explains. A trick she likes to do when applying lower lash mascara is stick a tissue under the lashes and dip a flat eyeliner brush against the mascara wand and then paint the lower lashes to keep it super clean and soft. They’re experts for a reason. So you know they're good.